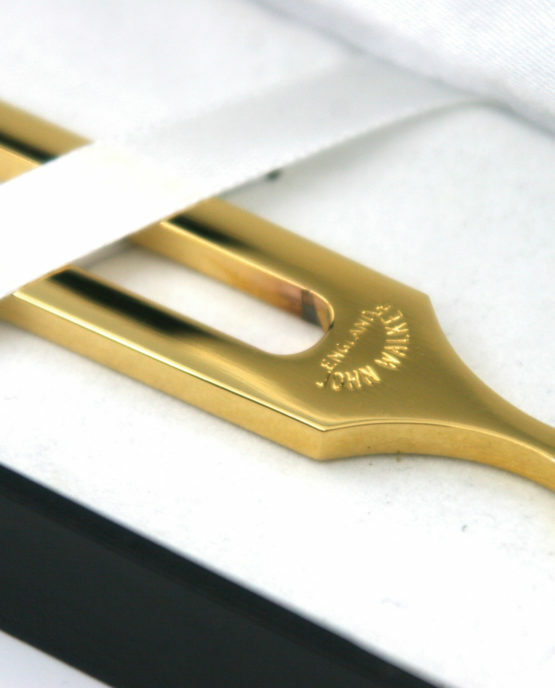 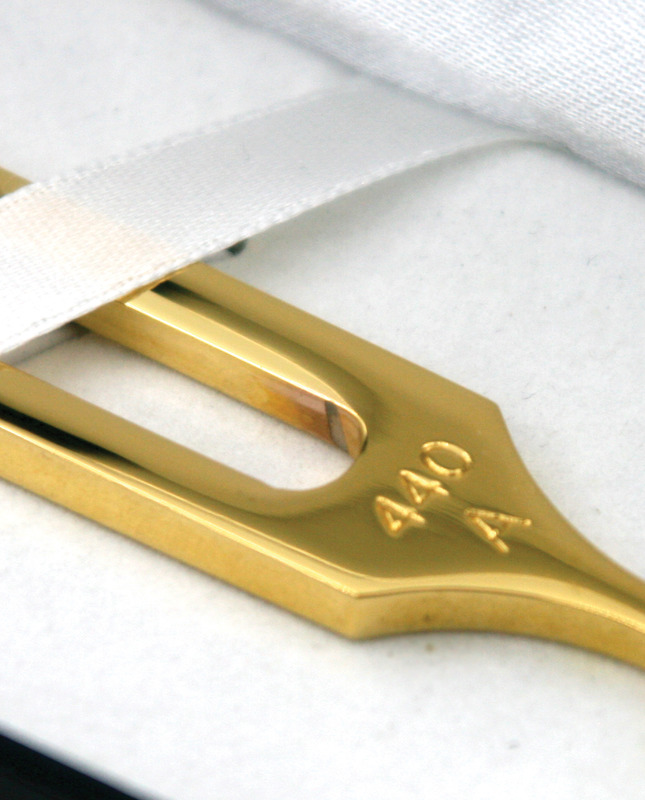 The finest tuning fork in the Ragg range – the 9ct gold plated John Walker Musical tuning fork. The finest tuning fork in the Ragg range – the 9ct gold plated John Walker Musical tuning fork. 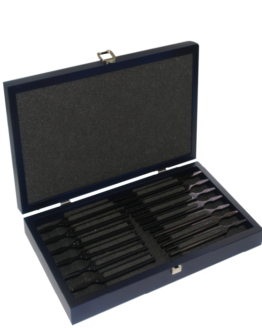 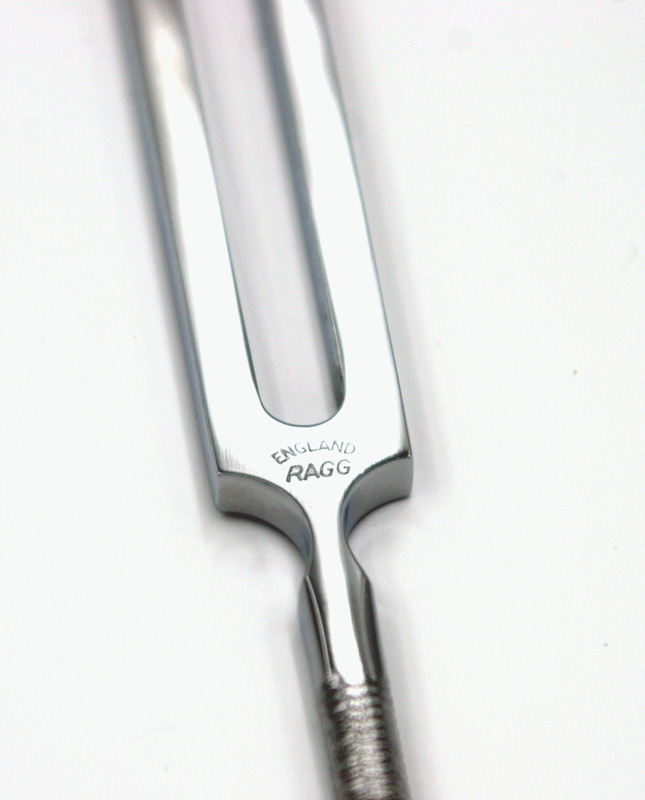 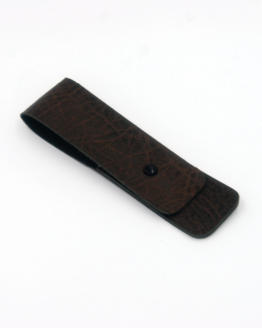 This Fork comes in a premium box, engraved with the Ragg logo, to represent the quality and workmanship that has gone into crafting the enclosed tuning fork. 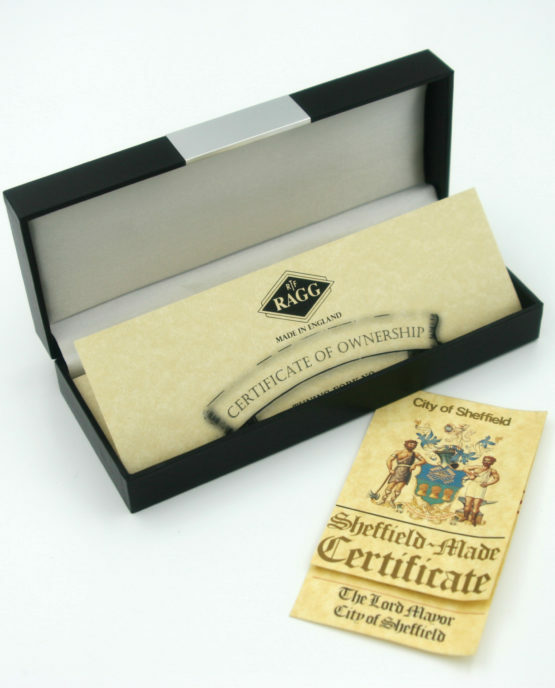 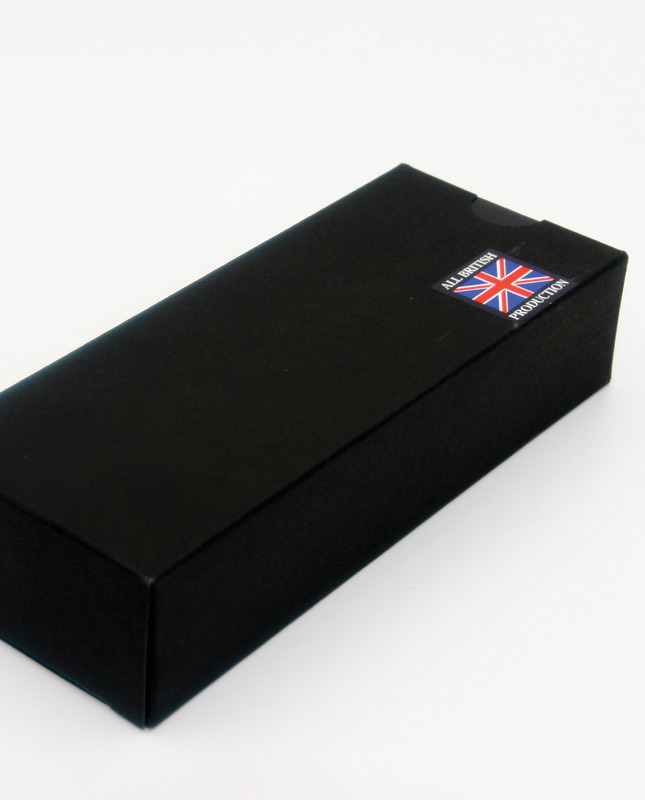 Inside the box is two certificates – one signed by the Lord Mayor of Sheffield, proving that the product is manufactured in Sheffield, England to exceptional quality. The other certificate enclosed within the box is a certificate of ownership with a bespoke number, issued by Ragg. 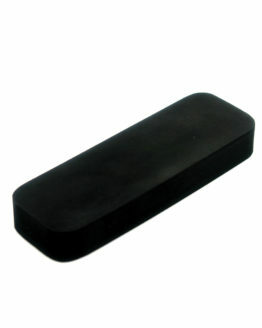 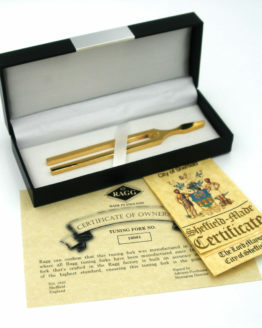 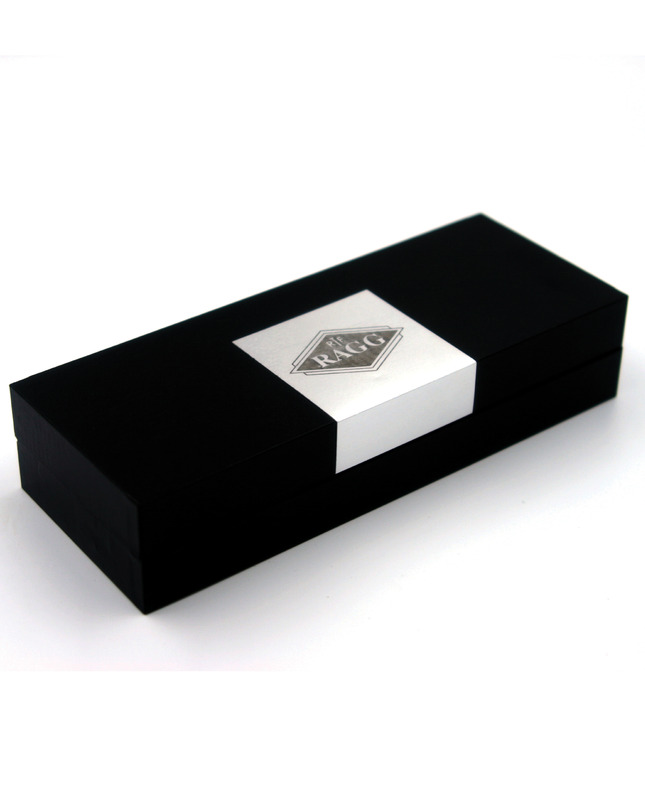 This is a promise signed by the Managing Director of the company that the tuning fork in this box is a genuine Ragg product, crafted in Sheffield in the highest quality possible. 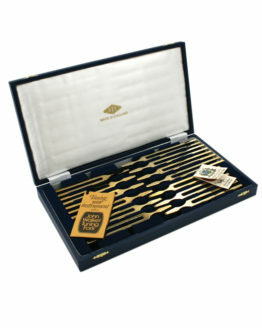 The fork is plated with genuine 9ct Gold giving the fork an exquisite look like no other. 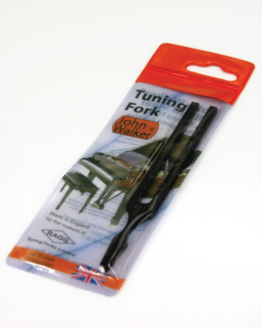 The fork also bears the John Walker brand which is globally recognised, along with the frequency of the fork. 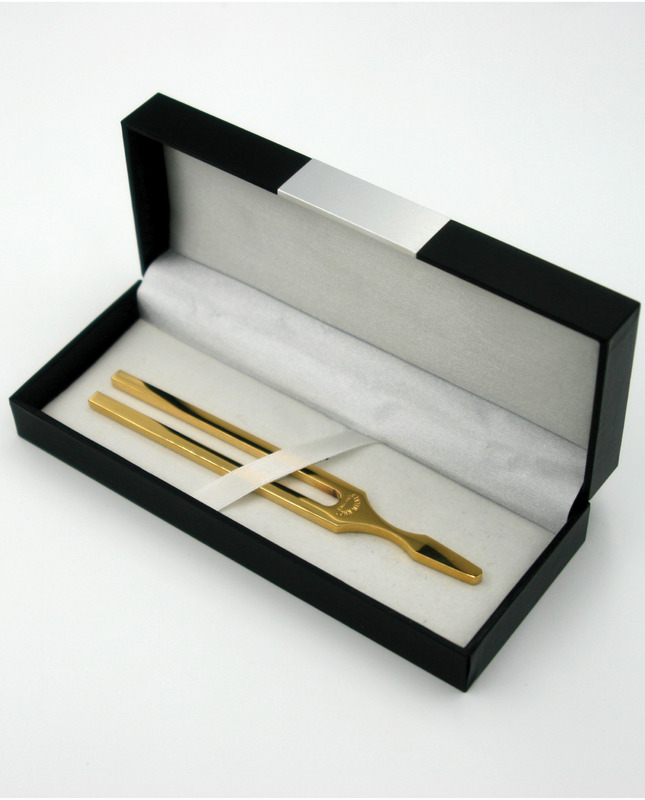 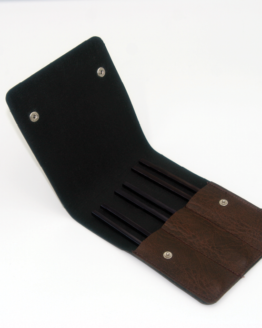 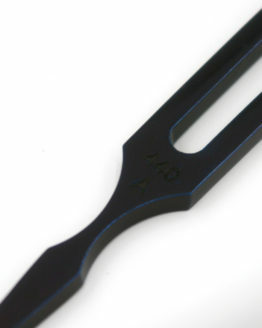 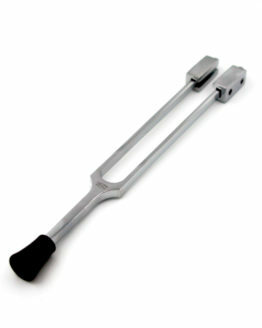 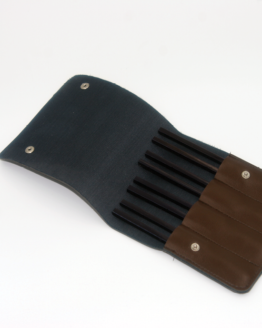 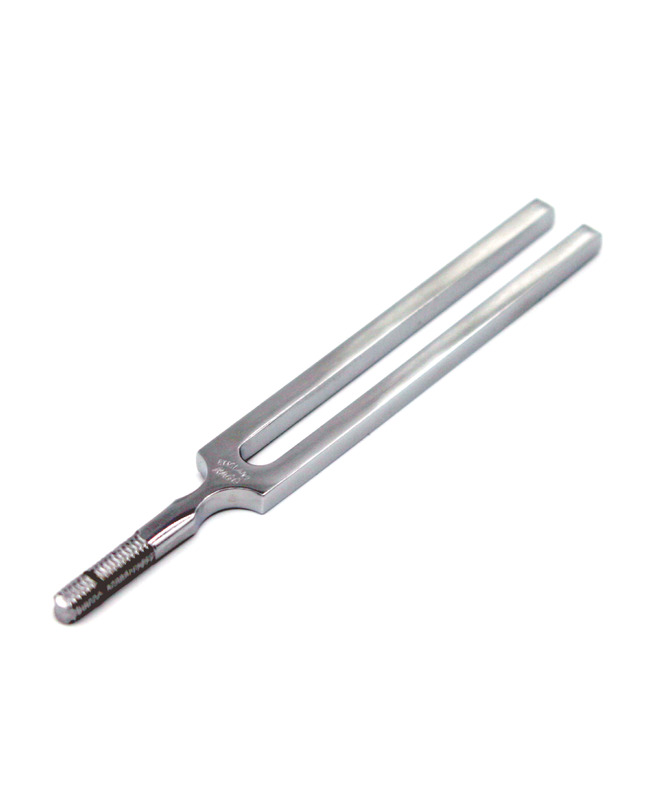 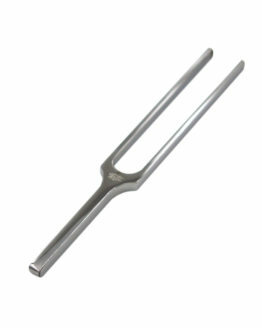 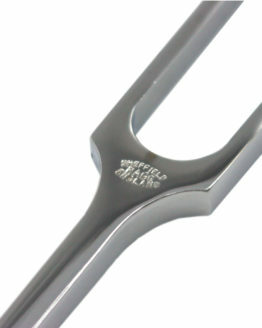 This Tuning Fork is the perfect gift for a musician who has recently passed a musical exam or for anyone passionate about music.